One Decision. One Move. One Special Place. 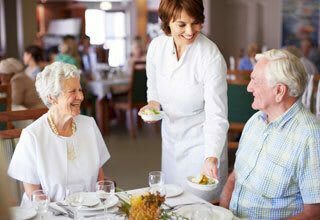 Exceptional Senior Living Communities for Active Senior Apartments, Independent Living, Supervised Independent Living, Personal Care, Assisted Living and Memory Care. 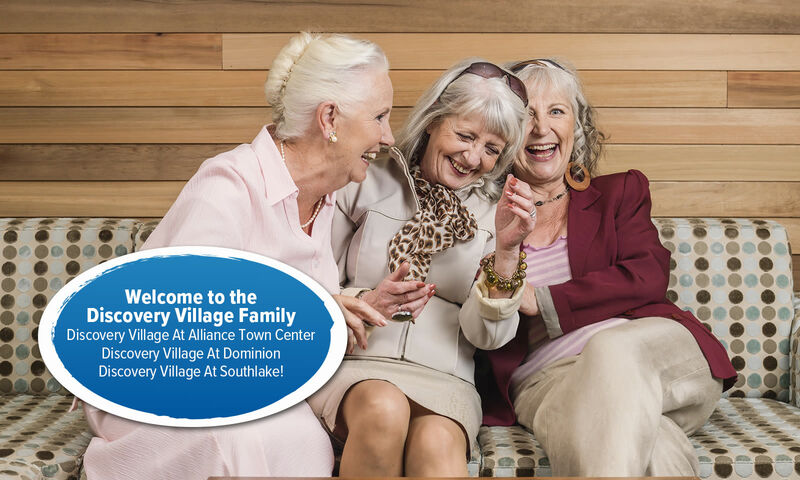 Discover the exceptional senior living lifestyle that is Discovery Village. Located throughout Florida, Georgia and Texas, our world-class senior living communities feature Grande Clubhouses with resort-style amenities and luxurious apartment homes combined with uniquely remarkable team members providing concierge-level services and advanced health and wellness programs for discerning seniors seeking an enriched lifestyle. Please explore our website and visit our community pages for a detailed listing on the luxuries, amenities and professional services we offer. Then contact a Senior Lifestyle Counselor and make an appointment for a personal tour. You’ll be impressed from the minute you walk through the door and you’ll find yourself excited to live with us at Discovery Villages. With more than 25 years’ experience bringing world-class senior communities to Florida, Georgia, Alabama and Texas, Discovery Senior Living, the developers and operators of Discovery Village, are delivering on our promise of Exceptional Care - Exceptional Value by designing advanced communities to meet the needs and wants of today’s retiring seniors. Our focus on personalized care and attention is the foundation of all we do. Offering seniors multiple lifestyle choices from active senior rental apartments to independent living, personal care, supervised independent living, assisted living and memory care, Discovery Village aims to provide a seamless transition to aging in place by delivering enriched lifestyles to keep our residents living happier, longer. Our communities feature a Grande Clubhouse with the best of resort-style amenities and services for the lifestyle you are looking for. Stay active with a full calendar of recreation and events, card and game rooms, pools, fitness and wellness centers, dining services, housekeeping, transportation and more. To find a community near you, please visit our communities page. 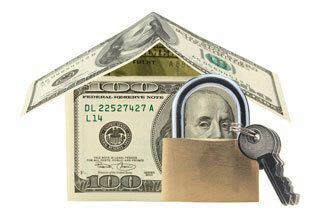 Discovery Village is offering new residents a great way to help manage their budget with our 3-year rent-lock guarantee. That’s right, no rent increase for 36 months! 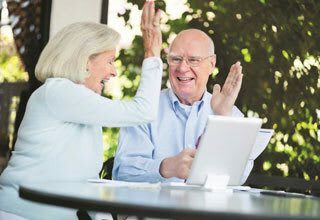 Rent protection makes it easier than ever to make the choice to live an exceptional lifestyle at the area’s most comprehensive senior living community of its type. *Rent Lock program may not be available at all communities.